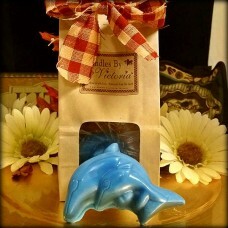 You will recieve four Dolphin Melts in the same scent. Highly scented and available in all our wonderful fragrances these are just too cute! Color will vary depending on scent choice.